Dermapen skin needling, sometimes also referred to as micro needling, or Collagen Induction Therapy (CID) is the latest innovation in medical skin needling and natural collagen induction therapy. 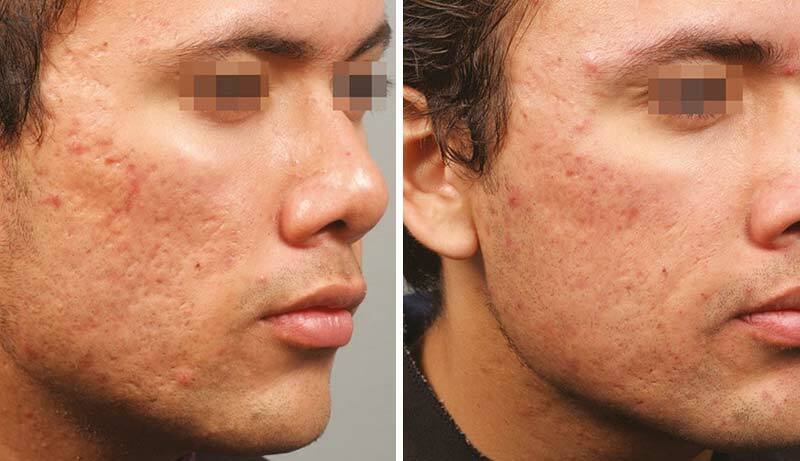 Dermapen Skin Needling is a procedure used to reduce and improve the visible appearance of chronic skin conditions such as wrinkles, smoker’s lines, large pores, heal acne and acne scars, surgical and burn scars as well as rejuvenate and tighten the skin. The Dermapen has become the new industry standard for skin needling, providing excellent results. This revolutionary device is simple, yet powerful with many distinct advantages over dermal rollers, taking skin needling treatments to new heights. 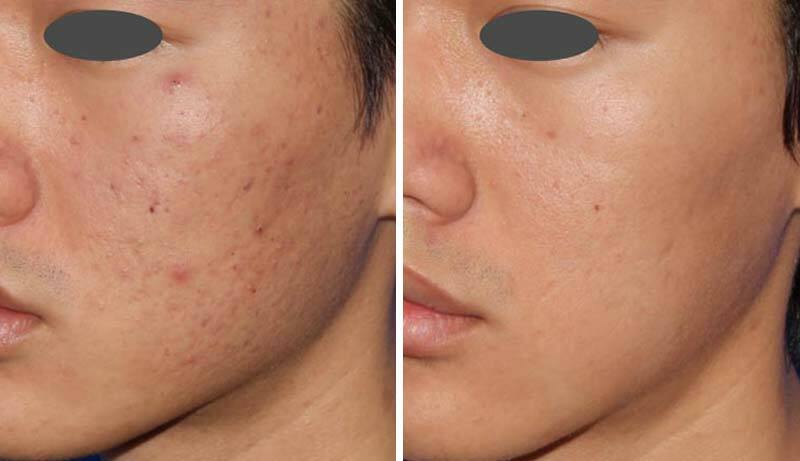 Dermapen skin needling promotes scar-less healing and natural collagen reproduction, similar to fractional laser treatments and laser resurfacing, but without the side effects and downtime. 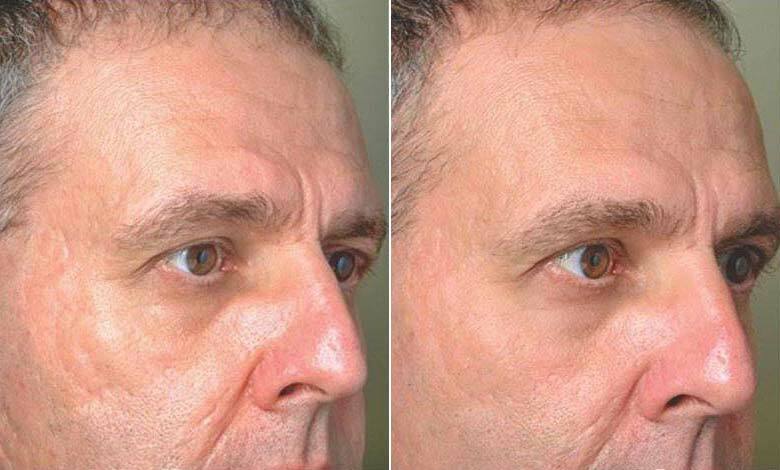 For minimum needle depths Dermapen Treatments are painless. Treatments over 0.5mm deep, may require a topical anesthetic cream to be applied for 15-40 minutes before the procedure. This will render the treatments virtually pain free.